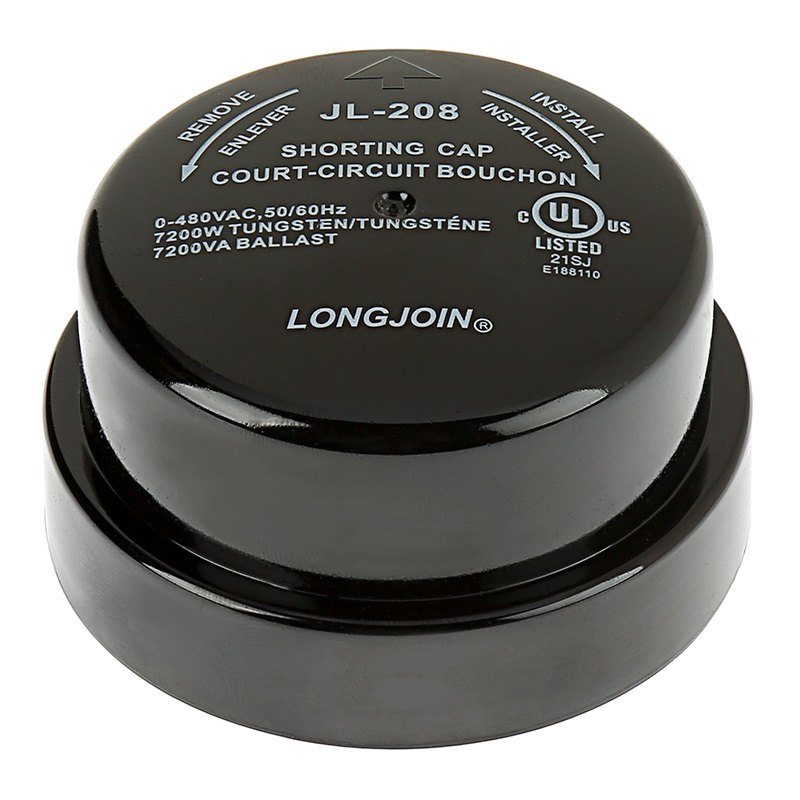 JL-208 Shorting Cap: 360° View. 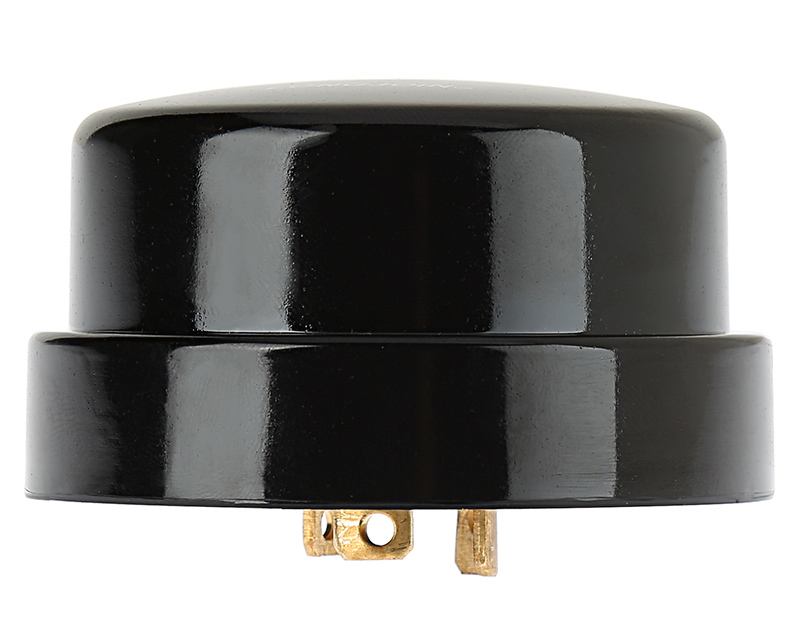 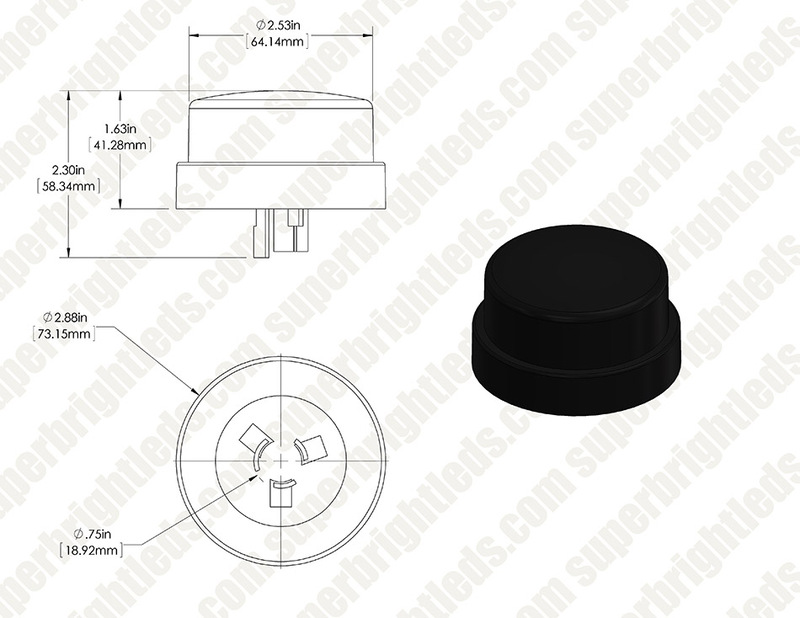 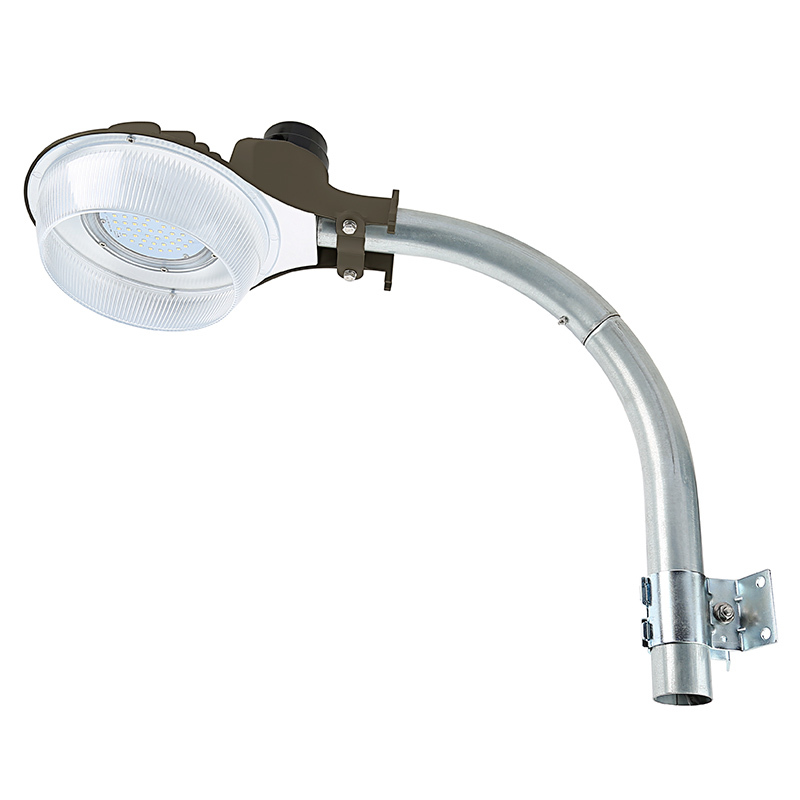 This JL-208 Shorting Cap is designed to replace a photocontrol sensor on your light fixture for constant-on functionality. 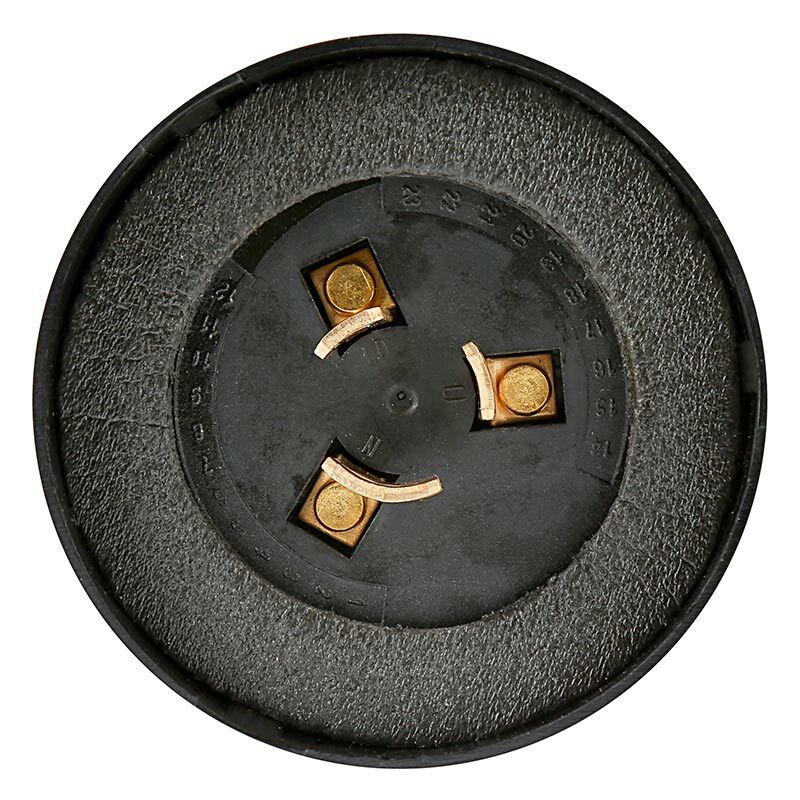 The 3-prong twist-lock cap is rated for a maximum of 15-amps and is compatible with fixtures that operate within a 0-480 VAC range. 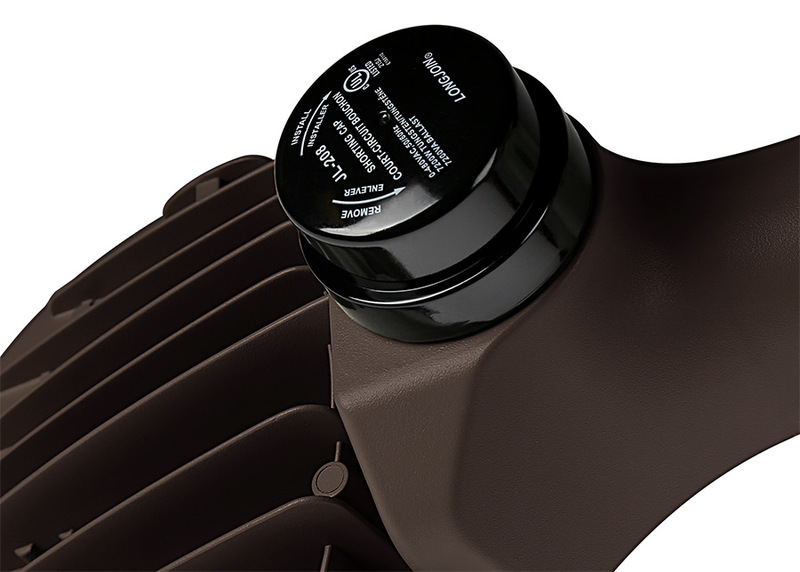 The weather-resistant cap is constructed of UV-stabilized polycarbonate and has an inner foam gasket to seal out moisture.